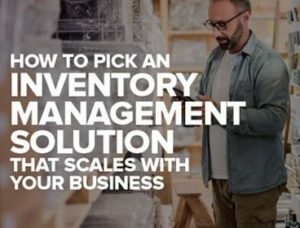 For any wholesale distributor operating in today’s fast-paced, ecommerce-oriented selling environment, inventory management is one area where “scale” truly counts. Whether growth means expanding into new geographies, moving to sell online or adding product lines, distributor growth goals are achieved easier and less costly with the right technology. 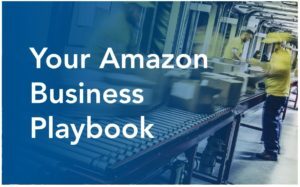 Access this white paper to understand how a flexible, scalable, cloud-based inventory management solution helps distributors minimize manual work, reduce costs and streamline their operations. 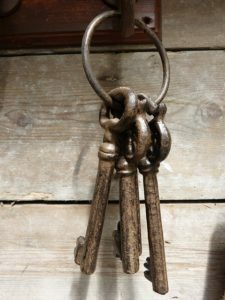 There is perhaps no better advocate for how cloud-based ERP systems can support and help organizations to continue their growth than those who have been through it themselves. In this paper, we consolidated feedback from senior IT executives on why they switched from various Epicor systems to NetSuite’s true, cloud-based ERP, highlighting the pitfalls of fake cloud and on-premise deployments and how these challenges impacted their business.